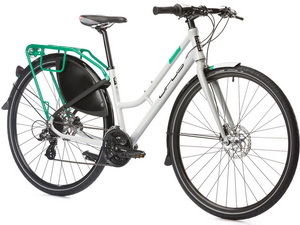 The Opus Zermatt is no-nonsense urban cycling. Purposeful and precise, the Swiss-inspired Zermatt has everything you need to make the city your own. Opus updated the Zermatt with more powerful hydraulic disc brakes for improved braking and better control. A sportier cockpit and a cleaner aesthetic with internal routing complete the improvements to continue the Zermatt’s ascent to the top of the urban cycling world. 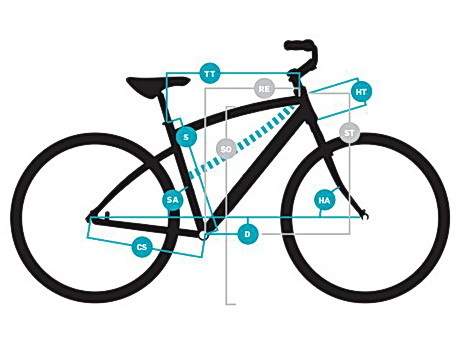 Equipped with an efficient 24-speed drivetrain, fenders, a rear rack, and a kickstand, all you need to add is a destination!